One of the most anticipated games of the season will take place on the weekend, as Fnatic will be against Origen. Fnatic has risen from the ashes, as they play in the semifinal after dropping just one defeat in 15 games. The side will compete for the last spot of the grand finale against Origen. Origen will have to show its worth since they had a disappointing series against G2. Now let’s see which team will come out strong in this fight for Supremacy. We are all well aware that G2 finished first and deserve all the applause. Yet analysts just can’t stop talking about the finalists of the 2018 Worlds, Fnatic. Fnatic had a nightmare of a start to their 2019 campaign since after losing Caps to G2, they lost almost every game of the league. They were just one rank above Rogue, who was dead last in the league. Yet, after the midseason, Fnatic was just unstoppable. They played flawlessly and climbed the ranks. With the team being in an unstoppable form, they ended at 3rd place and showed the LEC and the world that they couldn’t be taken for granted. After the league phase, in the playoffs, they continued to assert their dominance against Splyce and Vitality. 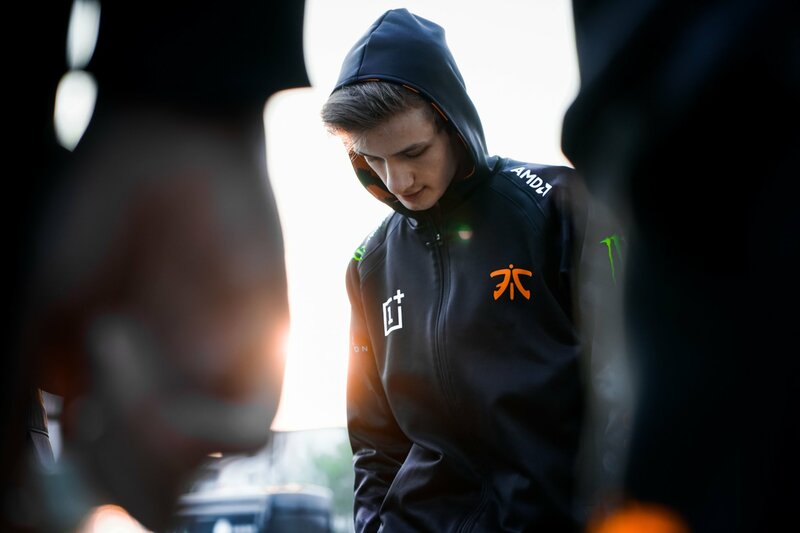 The Top Laner of the team Bwipo and the ADC Rekkles are just unstoppable at the moment. The duo completely dismantled Splyce in every single stage the series. We have come to realize that Fnatic has learned from the mistakes. Since in the past they were good in the early game but couldn’t push their advantage to the late game. Now they utilize the map and the objectives to their full potential and adapt quite well to the late game. Rekkles of Sivir can win his lanes even against a 1v2 setup. While Bwipo on his Aatrox guarantees that Fnatic will dictate the game from start to finish. Origen didn’t have any team member in the first all-Pro team of the LEC. Their last game justifies that they were bullied by G2. In the first game which lasted for 48 minutes, it seemed that Origen is on the right foot. In the next two games, they were nowhere to be seen on the map. The side played quite nervously and the 3-0 speaks for itself. Así fue Sevilla. Así fue la mejor final de la historia de Superliga. In the first game, Nukeduck managed 6-2-7 display on Zoe, which was quite decent. But after that, we really can’t why he picked Lissandra in both games as he even struggled to secure CS in the game. Meanwhile, in the mid lane, Caps was just unstoppable. The rotation of Origen was an utter failure and Caps just snowballed. We see a similar faith for the side in the upcoming game against Fnatic. Origen has no way to stop both Reckless and Bwipo which could mean another 3-0 whitewash.